Stanton Welch’s ‘Clear’, as performed by Ballet San Jose in April 2012. Photo copyright: Robert Shomler. (Left to right) Joshua Seibel, Rudy Candia, Akira Takahashi, Jeremy Kovitch, Alexsandra Meijer, Ramon Moreno, Damir Emric, and Francisco Preciado. While I’m not as amped up to see Don Quixote (for some reason I feel Don Q ‘d out, but by next year I’m sure I’ll be ready again), I’m excited about all the company premieres. I’m looking down the list, and these are all pieces that I either haven’t seen before elsewhere or am not otherwise familiar with. The prelude to the season will be a gala performance in November 2012, and a newly choreographed Nutcracker in December. Hmm, I hadn’t planned on any formal events this year; time to spiff up my tuxedo even sooner? Another welcome announcement is the return of live music! Last season was my first to see and get to know Ballet San Jose, and I was a little disappointed by the lack of live music (perhaps a casualty of the company’s recent administrative turmoil), so I am glad to hear there will be musicians in the pit again soon. Subscriptions to the three-program rep season are available for purchase or renewal now; single tickets go on sale September 24 for The Nutcracker , and December 1 for the rep programs. Below is the season summary; what do you think? Are some of these your favorites or not-so-favorites? 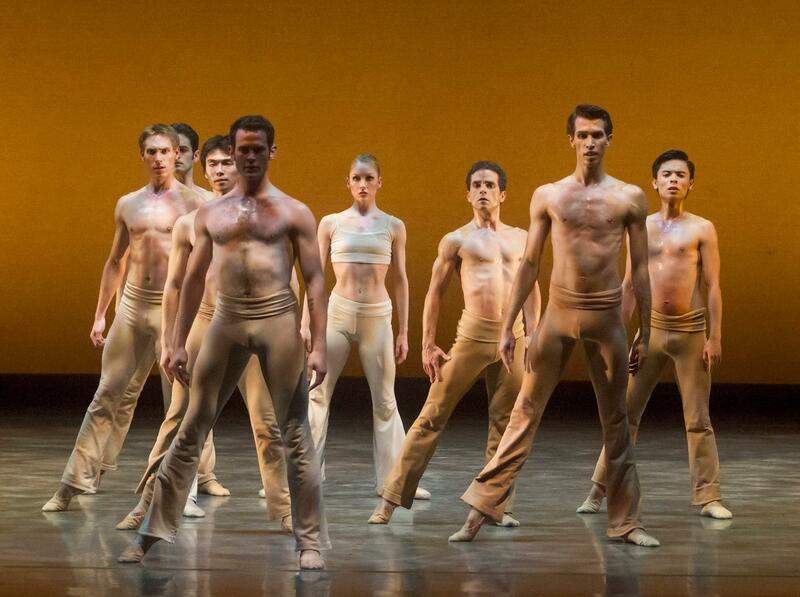 » See also the Mercury News and the Ballet San Jose press release (PDF) for more details. It will be very interesting to see how the company evolved after its recent changing of the guard. Should be a great season and live music is always a plus. Definitely. I went to Don Quixote a couple of weeks ago (guest José Manuel Carreño as Basilio), and everything looked and sounded great! Let’s hear it for live music!